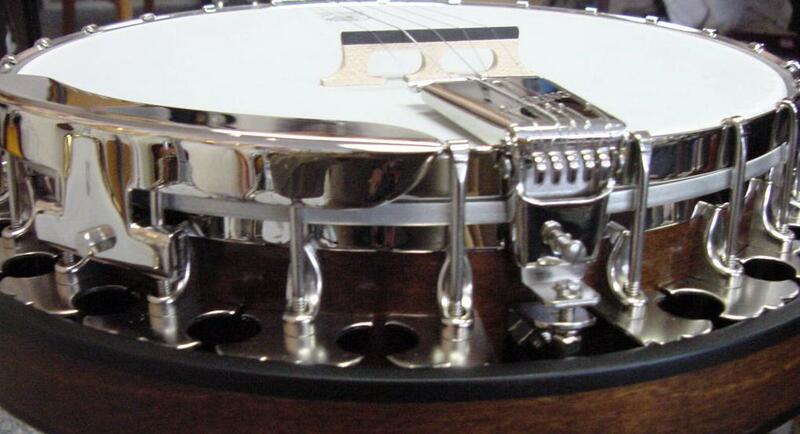 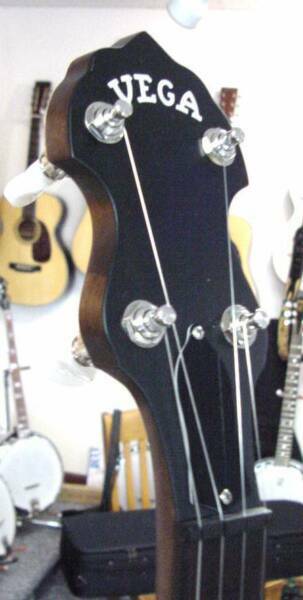 The newest member of the growing family of Vega banjos by Deering is the "Bluegrass Senator". 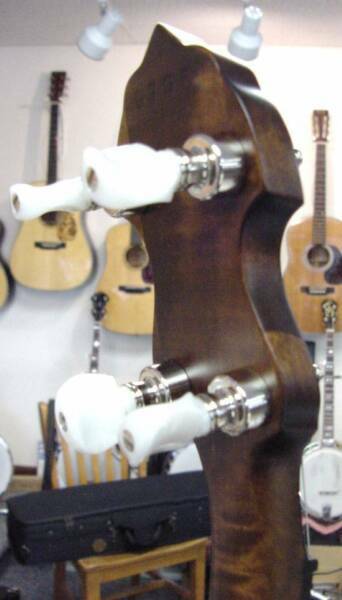 This is an ideal instrument for the eclectic banjo player. 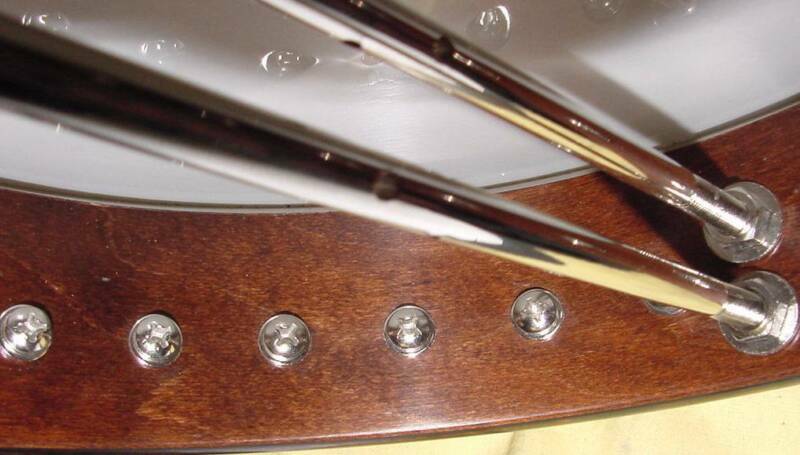 This Vega features the traditional pre-war style Vega tubular tone ring, a full resonator with individual Vega style flange pieces, Deering's best planetary geared machine heads, a geared 5th-string peg, duel coordinator rods, the new Deering arm rest, Deering's new deluxe tailpiece, the pre-war style Vega peghead shape, a hard maple neck & resonator finished in a warm brown satin stain, an ebony fingerboard with mother-of -pearl dot inlays & a mother-of-pearl Vega Star at the 5th fret, and it comes in a deluxe HSC.